A call out from a crewmember standing on the dock with a drag scale in hand broke the steamy August morning&apos;s silence: "Six pounds." 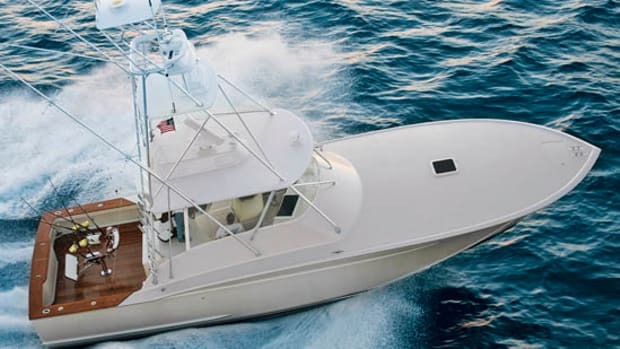 Another crewmember stood in the 57-foot sportfisherman&apos;s behemoth cockpit with a 30-pound-class reel secured to a rod set in the rocket launcher and, after hearing the number, dropped the outfit&apos;s smooth-sliding lever drag back to freespool from the reel&apos;s midbody strike position. He then turned a fine-tuning knob with ridges that was on the side of the reel—ridges like those found on the edge of a quarter and representing slight increases in resistance—and added drag in miniscule increments. After dialing in the resistance by a few of those ridges, the crewmember on the dock took a loop of line off the reel while the other crewmember raised the main lever drag back up to strike. He then wrapped line over the scale&apos;s hook-like end and pulled at about a 45-degree angle to measure the drag pressure. Another call out bellowed: "Eight pounds." This reel&apos;s drag was set at about 27 percent of the 30-pound line&apos;s rated breaking strength (one-third breaking strength is also a good baseline for setting strike drags) and was ready to do battle with white marlin, tuna, dolphin, and any other fish that snatched the bait connected to it. Today fishermen often repeat this process without a second thought, but this seemingly simple task was nearly 900 years in the making. The use of a reel to winch in fish that could not be caught via handline has its origins in 12th-century China, according to the Old Reels Collectors Association. There&apos;s even a painting dated 1195 A.D. that depicts an angler sitting on a raft with what many say is the first handled reel. 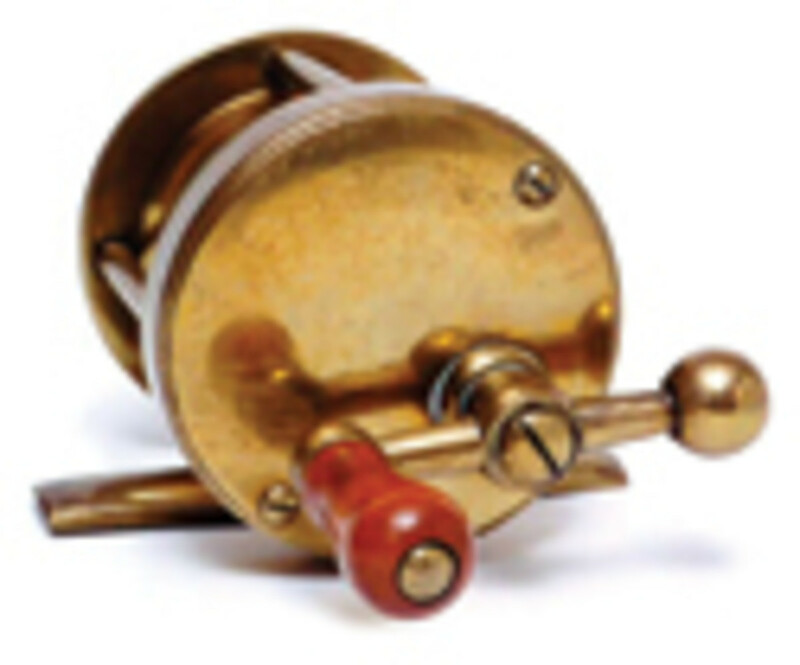 The ball on the end of this 1870&apos;s-era reel helped create a balanced, easy-casting handle. However, in speaking with antique reel expert Tom Greene, most of what we could recognize as fishing reels today seem to have started in England back in the mid-17th century. At first the reel was nothing more than a way to retrieve extra line that would otherwise be wrapped by hand or left to lie on the floor of a vessel or in the sand at an angler&apos;s feet. And as far as today&apos;s ultra-accurate, fine-tuning drag goes, it just didn&apos;t exist. Hard to believe, but it&apos;s true. As a matter of fact, many early modern models (those created during the late 1700&apos;s and early 1800&apos;s) were what are called direct-drive reels. In other words, if you turned the handle of these usually silver- or brass-bodied weighty reels, line would come in. 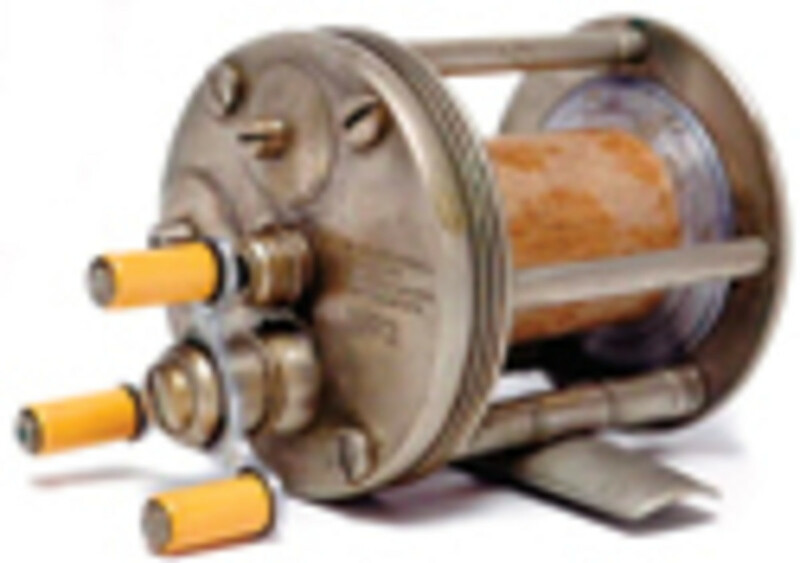 One turn of the handle would make one turn of the likely cork-made spool, and, without a drag system or antireverse mechanism, if line was taken off the reel when a fish went running for the horizon, the handle would spin backwards. A back-spinning reel must&apos;ve appeared a blur if a sizable game fish such as a tarpon, tuna, or marlin was on the line of one of these early models. 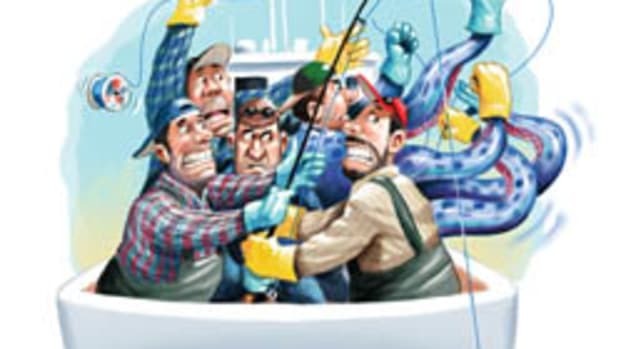 The failed results of early anglers could be measured in the number of knuckles they busted during their fishing career. 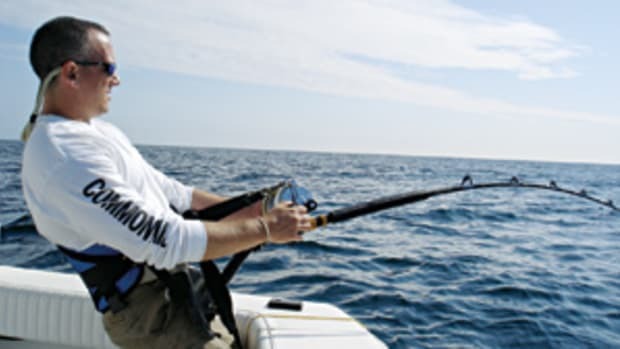 In spite of these challenges, there were intrepid and pioneering fishermen like Charles Frederick Holder, who happily chased tarpon in Florida and then moved to California to discover massive bluefin tuna just off the coast of Catalina. 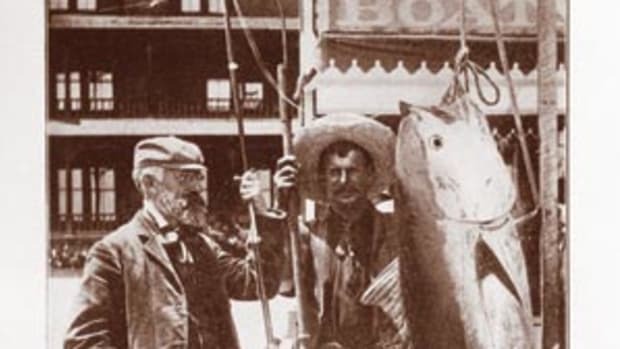 Luckily, by the time Holder made his way west in the late 1800&apos;s (he caught the first-known bluefin tuna on rod and reel, a hefty 183-pounder in 1897), a couple of drag systems were available, although some anglers were hesitant to embrace the new technology. 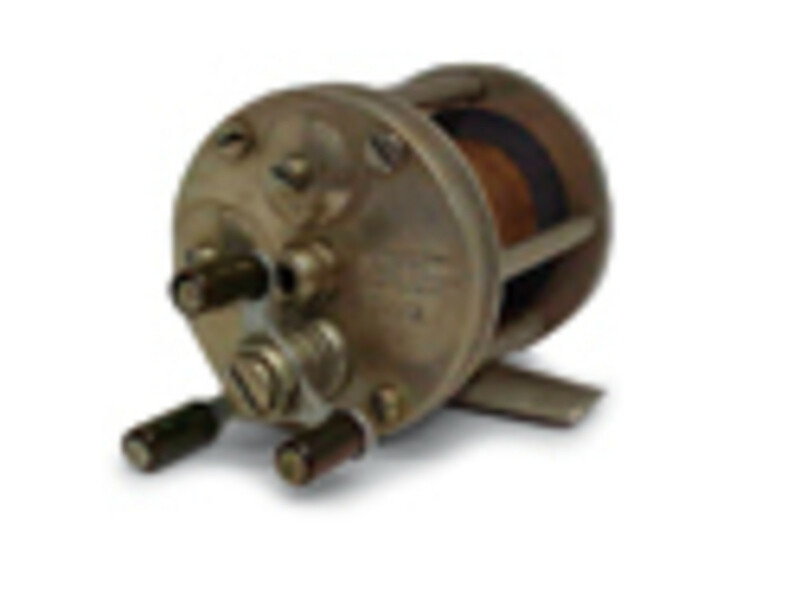 A famous early reel builder named James Vom Hofe had one of the first-known star-drag systems on the body of a fishing reel, on which turning a star-shape mechanism appplied side pressure to the spool, slowing down the exit of the line. 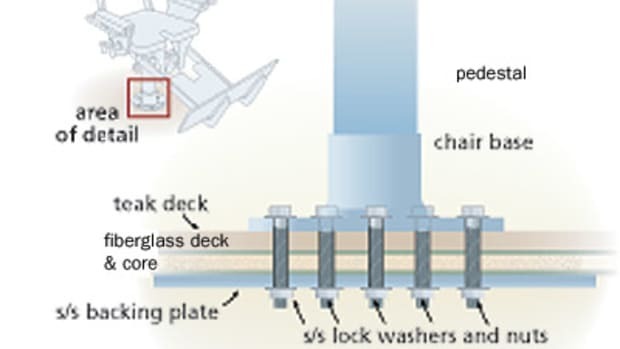 The star drag is still used today, but it&apos;s hard to measure how much resistance is being put on the line with such a system, and it can therefore easily overcome a line&apos;s breaking strength. Holder, though aware of this new technology, used the more easily understood technology of the time: a leather thumb pad, which allowed an angler to use his finger to push down on the line and gauge by feel how much pressure was being applied. The heat buildup must&apos;ve been significant for the likes of Holder, especially when spending nearly five hours besting his first tuna. Early anglers also had to fight the fact that they were dealing with reels that were hard-mounted to the rod from which they were fished. Some reels were simply tied to rods, some were clamped, and others screwed and/or bolted. It was crude, but it was a start. It would be many decades before the idea of adjustable mounts on rods and sturdy reel seats would become standard issue. Other advancements—such as lightweight fiberglass rods and lightweight reels with cast-aluminum bodies and machined stainless steel gears—provide an angling edge to today&apos;s fishermen. The days of heavy silver and brass are gone. Take note of this early casting reel&apos;s cork spool and level-wind feature. The concept of multiplying gears, which had its origins in England around 1750, made its way into many reels, too. This technology allowed an angler to turn the handle on a reel and get more than one revolution of line on the spool, a great advancement over the direct-drive predecessors. These early multipliers allowed for a retrieval rate of about 3:1; today that rate can be as much as 6:1. But not everything new is necessarily better. For instance, Greene commented that the early reel builders such as J.F. and B.F. Meek handcrafted their product to such exacting tolerances that the screws on the sideplates of the reel were numbered to fit into specific holes. (The Meeks constructed a custom reel for President Grover Cleveland, which currently resides in the Smithsonian.) These reels had a true custom feel and often sported decorative engravings, too. 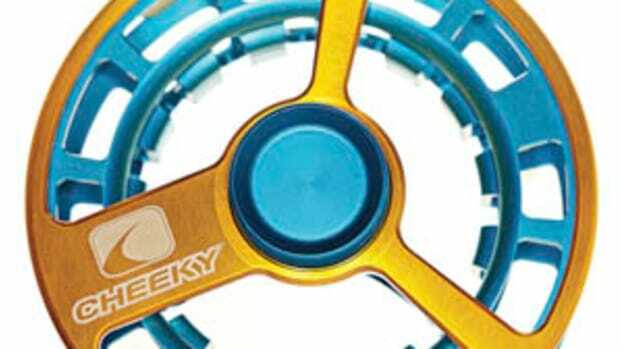 The Meeks also realized reel balance was important for casting anglers. 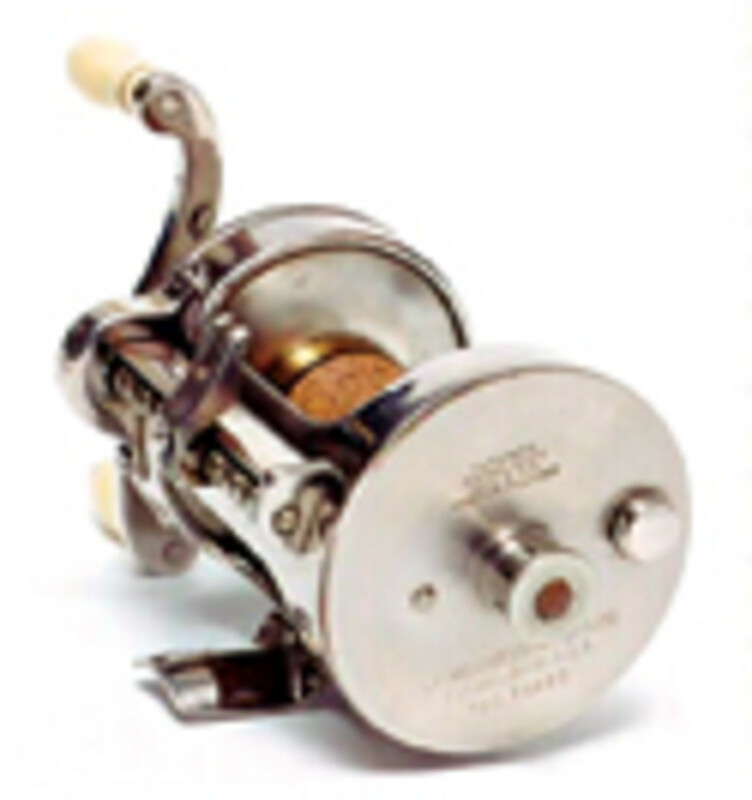 The older single-handle reel initially didn&apos;t cast well, so the Meeks made a three-handle model that was balanced for easy casting. Soon after, advancements in reel counterbalance eventually led to the ball-handle reel dubbed the New York: a ball of silver attached to one side of the handle whose counterweight allowed for an even freespool throw. In addition, unlike today&apos;s often aircraft-grade ball bearings, which help make the guts of a reel run smoothly, pioneering builders like Edward Vom Hofe used actual jewels such as agate for bearings on baitcasters. (Some early builders had a background in working with jewels). Not surprising, early reels weren&apos;t cheap, either. A baitcaster back in the 1870&apos;s could run upwards of $22, which would amount to a few to several hundred dollars today. This triple-handle model is from custom makers J.F. and B.F. Meek, who also produced a reel for President Grover Cleveland. But improved production methods, ball bearings, and more affordable raw materials would eventually bring reels to the masses. 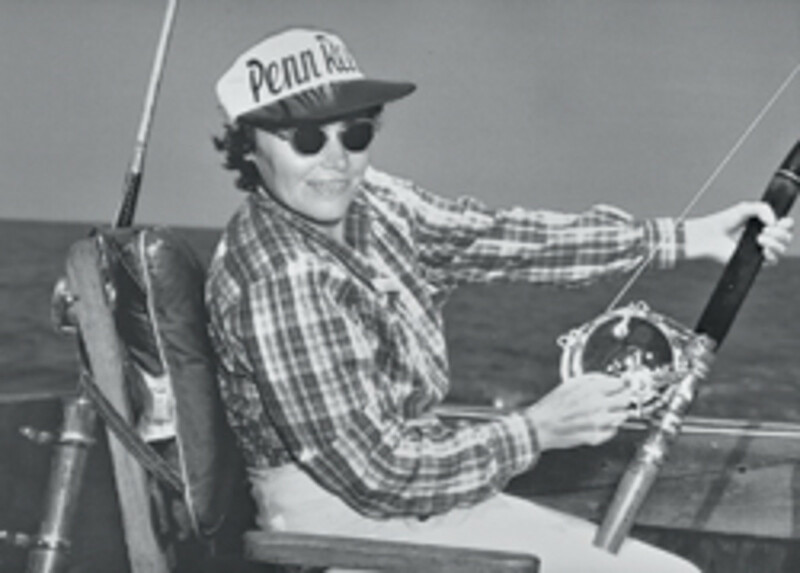 For instance, Penn Reels, one of fishing&apos;s premier reel manufacturers for more than 70 years, began mass-manufacturing its reels in 1933. And at the time one of its star-drag reels cost about $2.50. 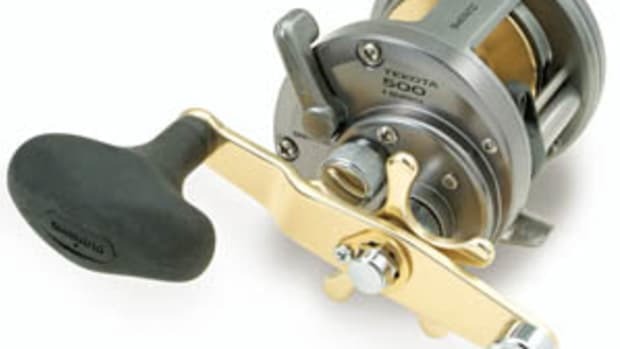 (Today some of Penn&apos;s star-drag Senator reels can be purchased for around $110 to $300, depending on the model, and its International baitcasters run from about $200 to $300. 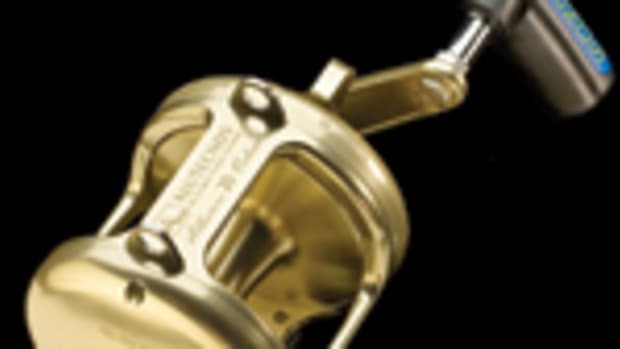 In fact, it&apos;s Penn Reels that gets credited with improving on the star drags and developing the fine-tuned, lever-drag system that is the backbone of many solidly performing big-game reels today. 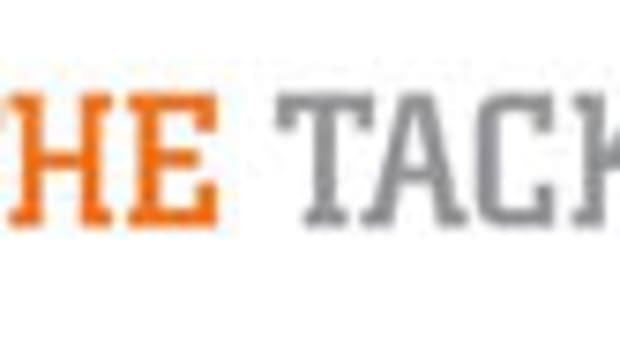 Nowadays top manufacturers from Alutecnos to Shimano, Accurate to Avet, and more, all offer the exactness of a lever drag. The rapidity at which this technology develops amazes me, especially after growing up in an era of star drags and heavy fiberglass rods, which wasn&apos;t too long ago. And it&apos;s technology that has driven this sport to unprecedented levels of popularity. I sometimes wonder if reel technology will ever plateau. Maybe someday we&apos;ll have smart drag systems that can sense the pressure required and adjust the resistance automatically via a small processor; or perhaps a reel could be programmed to react to the fight it senses in the fish and reel itself in. Crazy? Impossible? Maybe. But that&apos;s what they said to Holder when he tried to stop a 183-pound tuna with his thumb.